Each Vendrite snack vending machine is built with an infrared sensor that detects if a purchased product drops into the delivery area. 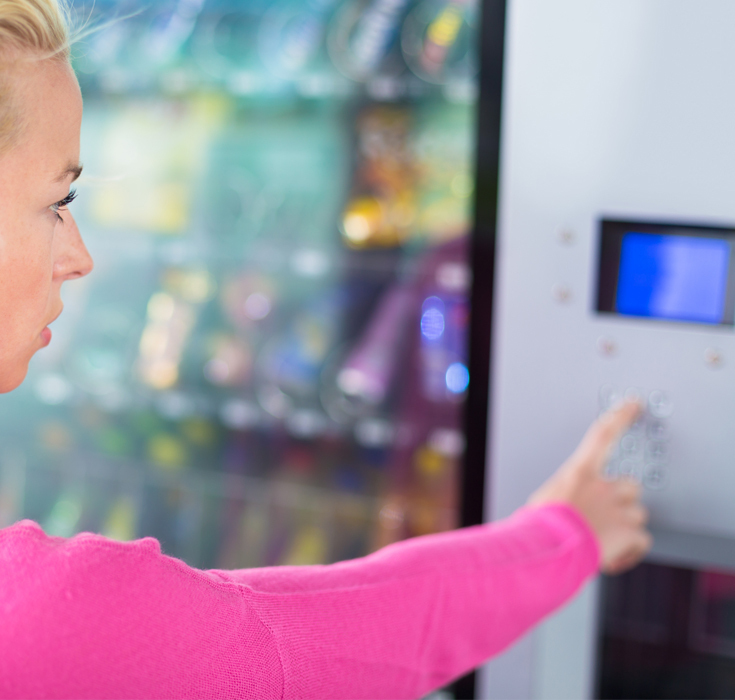 If no product is detected, the vending machine automatically refunds the user’s money, eliminating the likelihood of lost funds and improving the overall vending experience for your New York City employees, customers, or guests. 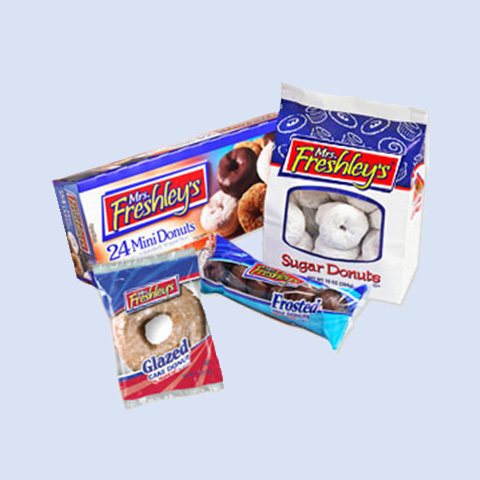 Top-of-the-line snack vending machines stocked regularly with the products you love. 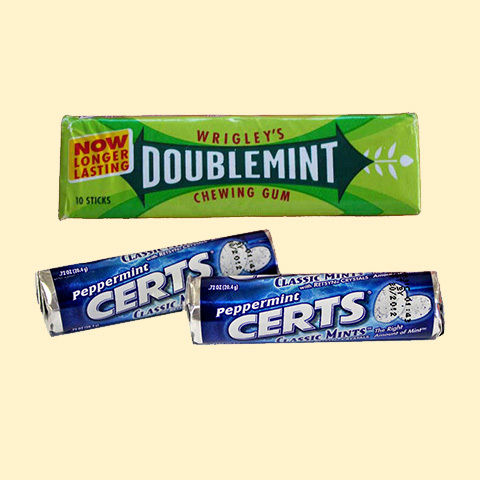 Experience has taught us what New York City resident like in snack flavors and variety. We carry the top-selling brands, and local favorites. Each snack vending machine is customized to match the preferences of employees or regular guests, and we are continuously improving the selection with new and trendy options. 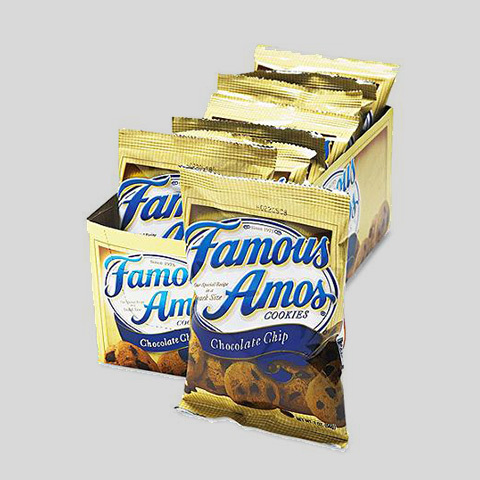 Our vending machines feature premium pastries and larger cookies to indulge your sweet tooth. 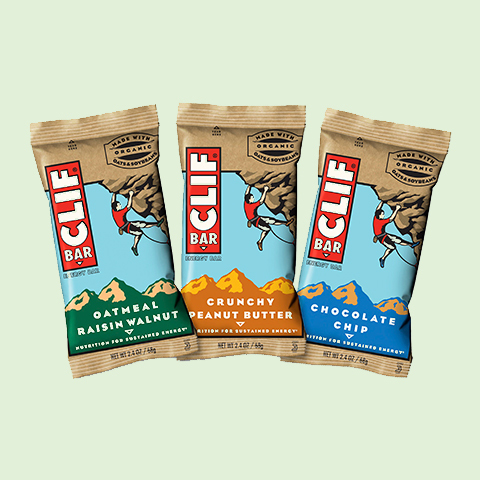 You will also find clearly labeled FitPick products that meet national nutrition standards as part of our healthy vending options. Best of all we offer flexible payment options that include cash, credit and debit card readers as well as mobile payment options. With the Vendrite healthy portion controlled snacks, you can offer just the right amount of snack to your employees anytime of day or night. It’s a great benefit to keep staff satisfied and motivated to do their jobs better. 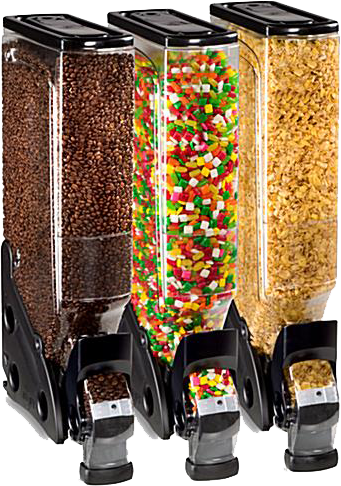 The countertop dispensers present an attractive presentation of the offerings, while staying neat and clean. 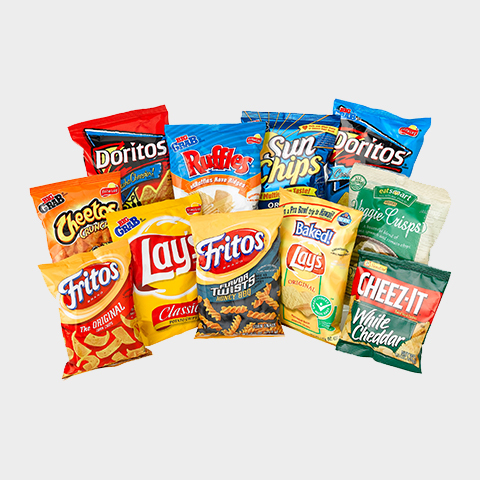 Our staff regularly restocks the snack items making the buying, inventorying, and maintaining of the snack area worry-free. We can even put a label on the dispensers to convey a corporate message, nutritional information, or anything your New York City workplace might want. 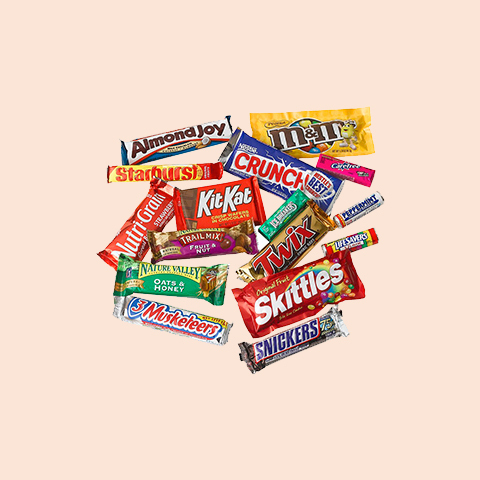 From savory to sweet, we have the variety that is sure to satisfy the tastes of your New York City employees. 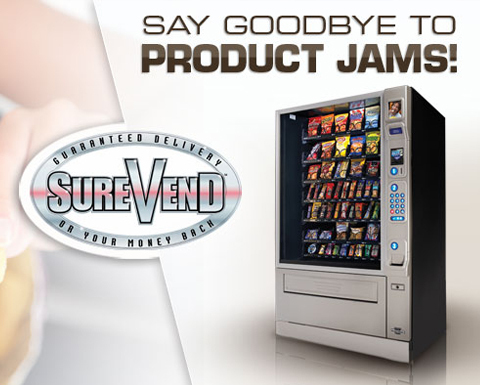 Opt for a snack vending machine solution that can boost reliable service and the top-selling products -- Vendrite at carl@vendritevending.com or (718) 767-9292.